No, I haven’t started painting or have I acquired a new skill. 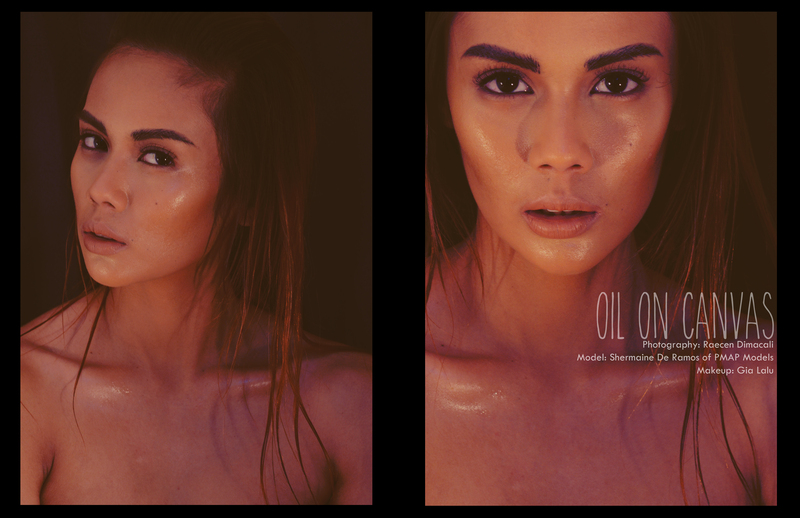 I have simply applied the concept of “Oil on Canvas” on this concept to be submitted as my final photos for my Fashion Makeup course at the Fashion Institute of the Philippines. 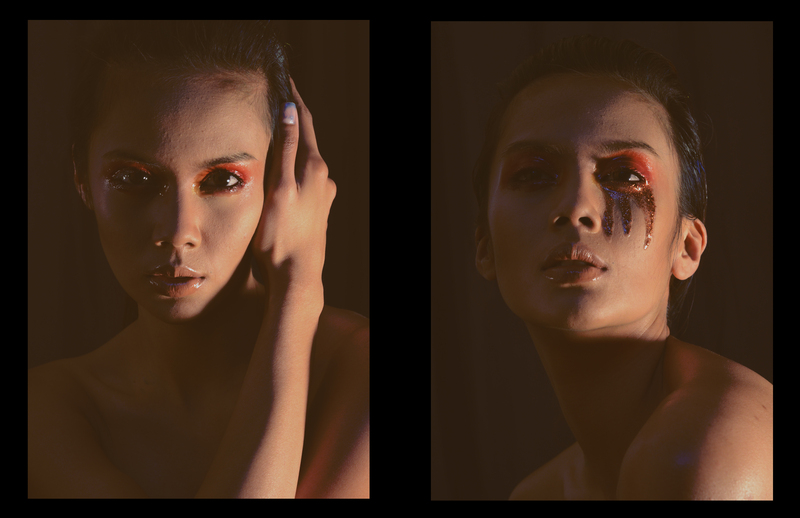 I would like to thank my friend Raecen for taking such amazing photos as always and Shermaine De Ramos of PMAP Models for being such a sport and doing this messy shoot with me in less than 4 hours! :p We actually did 7 layouts, but the other 2 don’t quite belong. 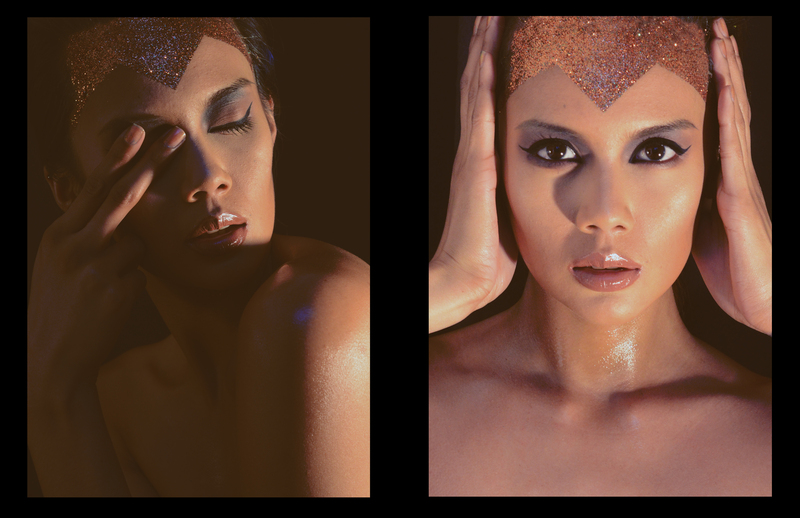 I hope you liked viewing my work as much as I had fun producing it.